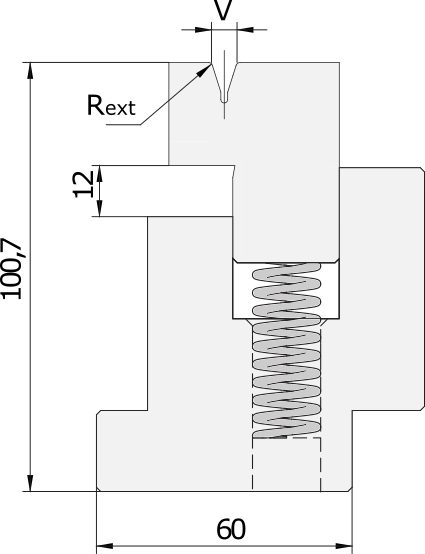 Hereby you can find our standard press brake hemming (flattening) tools. 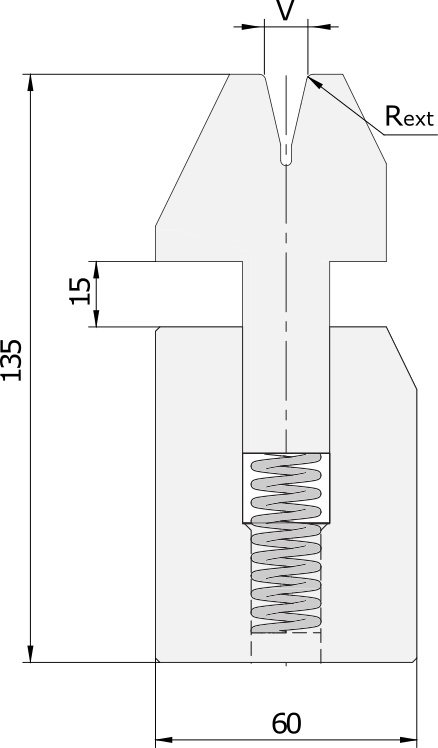 For any standard or special tooling, modification and bending possibilities please contact us. We will be glad to provide any support. 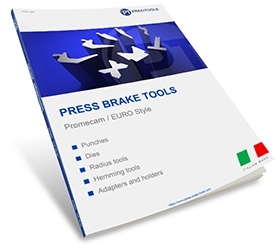 Promecam or European system - is the most popular and economic clamping system for main manufacturers and models of press brakes with advantages of use for low and medium tonnage together with rich production line of tools for standard and special geometries. The main machines which are in use with Promecam tool system : Amada, all main Italian manufacturers (Gasparini, Salvagnini, Euromac, Colgar, Vimercati, Schiavi, GADE), all main Turkish manufacturers and in general in all asian press brakes. 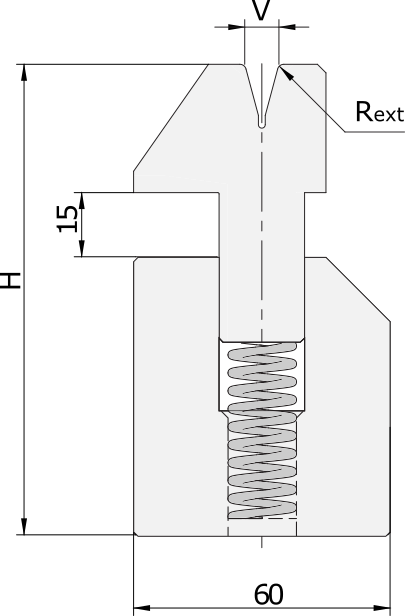 Machines with other tooling systems could be equipped with the adapters to use Promecam tools. We also are specialized to give the correct and equal analogues of our bending tools according to the production line and codes of any other manufacturer or original tooling codes.